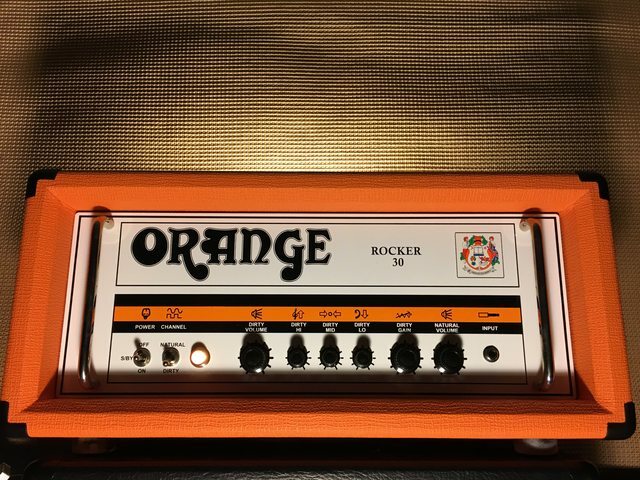 Is the effects loop of the Rocker 15 series or parallel? I can't find anything official which says. A site says it is series but I don't know where they get it. The only reason to have a parallel loop is to be able to vary the wet/dry signal going to the power tubes. So a parallel loop almost always has a "blend" or "mix" control. Any loop that just has two jacks and no blend/mix/effects-intensity knob is almost certainly series.